A few more good runners left but will be gone soon ..
with straight Stainless Steel skins. 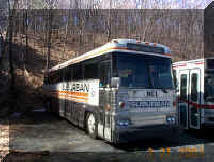 We have upgrades packages to fit this bus ..
be in excellent condition . 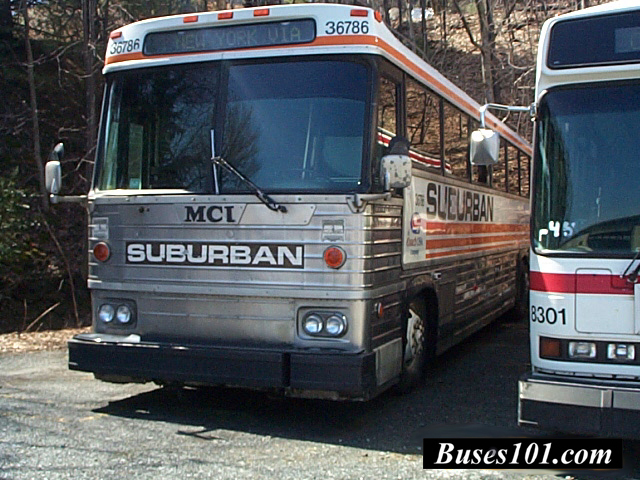 FREE 1983 MCI 9 !!! Next Level coach and Walker Coach is offering an incredible Super summer Special . 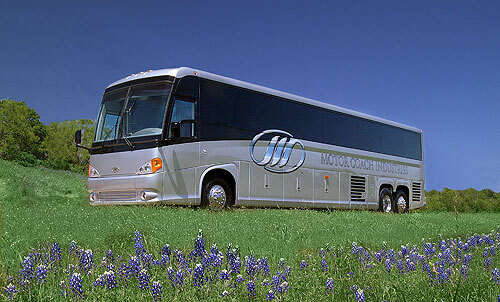 With the purchase of the following discounted services to your MCI 9. We will throw in the bus absolutely free of charge. We have singled these coaches out because they are in good condition. The skins and Chassis are in great shape. We are offering an incredible Spring special. MCI 9. We will throw in the bus absolutely free of charge. We have singled these coaches out because they are in tremendous shape. The skins are good and the chassis are in great shape too. They are the last of our starter coaches for our customers and its time for them to move. and receive your 83 or 84 MCI 9 Absolutely free. city connection, tanks strapped down, wash out access, electric Push Button dump Valves. 36" shower, 32" vanity , RV Toilet. Two 50 amp Breaker Panels ,one fro Supply another for inverter. 50 amp 12VDC fuse panel all wiring to meet most needs to this type of conversion . With but not limited to : Rope lighting, switches, dimmers, etc. 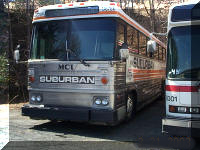 1980 MCI 9 in extremely good condition. This bus has almost no corrosion at all. Detroit 8V71 with turbo, automatic Allison 740 transmission. This coach drives as if it was just a few years old. We removed the windows and reinforced the Blankout areas. We installed our 1/8th inch aluminum Blankout panels and have installed 2 RV windows in the rear. We have installed and insulated interior skin with of ¾ inch plywood throughout the entire coach. We have installed a middle bathroom toilet vanity and large tub/shower combination. 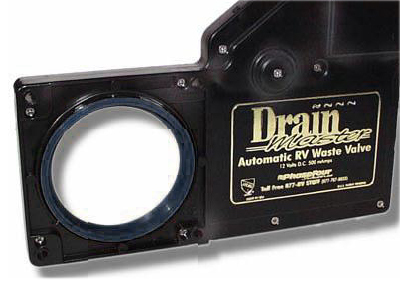 All holding tanks, pumps, and manifold systems are installed. We have added 2 roof air conditioners. Electrical wiring has started. 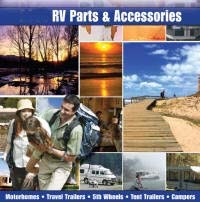 This would be a great RV Motor Coach startup for anyone who wants to take it from here. This is a model originally started for a customer who decided to upgrade to one of our larger models. All conversion work is new and has never been used. 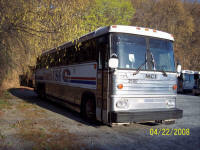 Save over $50,000 on this MCI 102!!! We have a few left but will go soon ..
winter we found 4 more good runners .. The first $7,000,..... OBO takes them .. These all have good bodies and very little to no rust anywhere .. They are considered to be in excellent shape ...call first and we can give you a run down on what's left .. This MCI 9 Coach is classified as a non-runner. It runs, just poorly. We have singled it out because this one is in tremendous shape. The motor is repairable and in excellent shape. The skins are great and the chassis is almost perfect. The interior looks like a 2 year old. 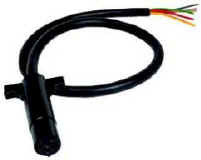 We have a few of these non-running MCI 9's left in stock. These are great starter coaches. Buy a non-running coach with a 6V92 Turbo Detroit engine with a Allison 740 4-speed automatic transmission. The engine is a good core. We will guarantee it with a good Blower and Turbo. Chassis and tires are in good condition. We also do structural work on our coaches. We can raise roofs with our one piece aluminum panel. 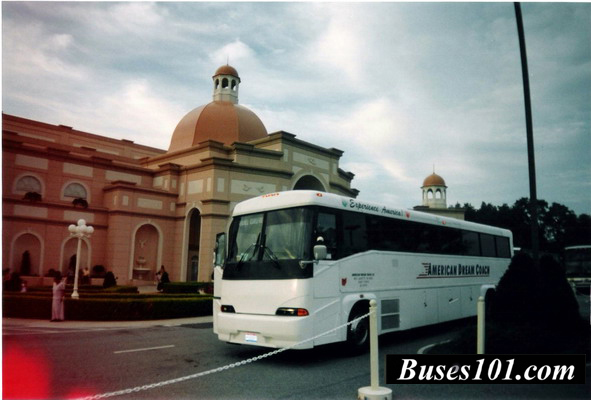 We have everything you need to make this bus into a beautiful Private Coach. 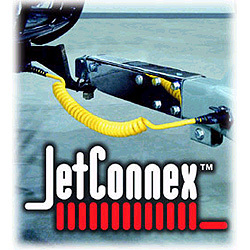 Do you have a 24 Volt Chassis, but you need to tow 12 volt trailers? You need the black box! This is a box designed so you can tow a 12 volt trailer behind your 24 volt motor coach. 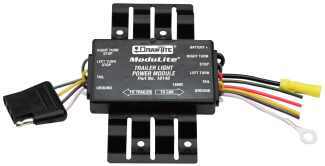 Have you been trying to find a 24 volt to12 volt DC/DC reducer for your trailer? We finally got around to making them.